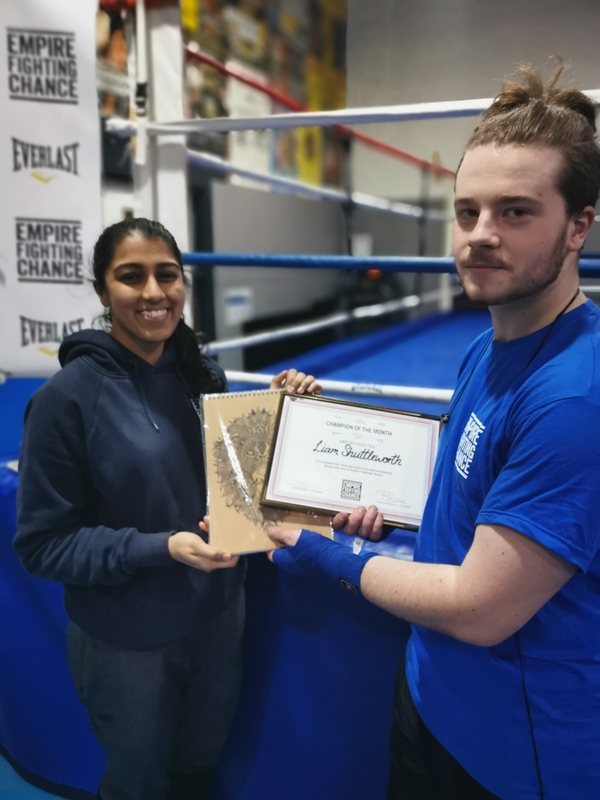 Liam has been coming to Empire Fighting Chance since October 2017. In that time he’s made real progress with us, and shows dedication to his sessions every day. He is coping well with his college work, and has improved relationships in his personal life. Well done Liam, keep up the good work! Our Marketing Executive Kane has discussed looking for opportunities for Liam within the Bristol independent fashion/clothing and creative industries, as Liam is currently studying Textiles, Graphics and Art at Sixth Form. Many thanks to Illustrate for their kind donation of illustrated notepads, water bottles and quality leather bags! Helping to creatively inspire the young people we work with.